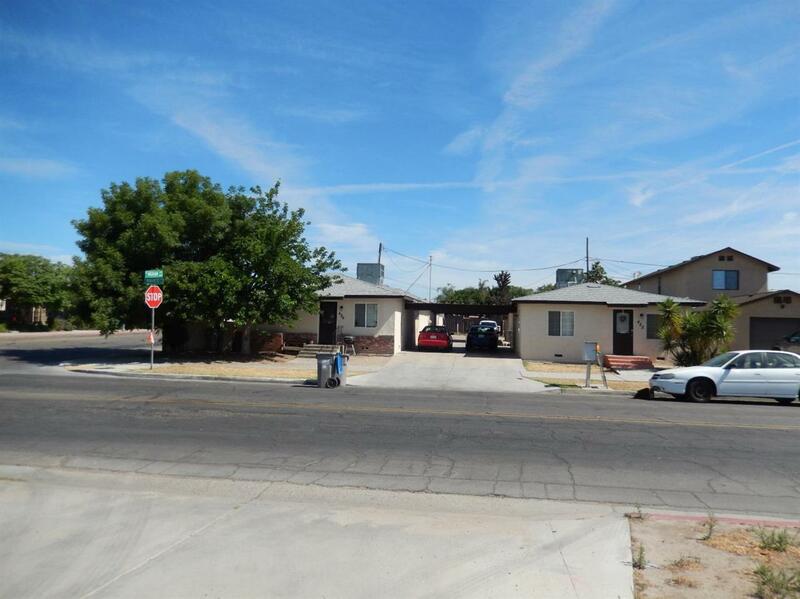 Fully occupied 5-Plex in North Fresno with Clovis Unified School District (known the best) is for sale. Rents are low, can be increased to raise the cap rate/income. Cap rate based on current rent is over 7.00%. All units are remodeled with dual pane windows and new stucco outside. Three units have central A/C and two have window A/C's. New roof is installed on all units with warranty. Each unit has 2BR-1BA, are like a mini suite/home in it's own. Walls are not shared for privacy reason. Each unit has their own backyard and inside laundry. Agent is principal and related to sellers. Please do not walk grounds and or disturb tenants. Financials are available upon acceptance of offer. Buyer to verify all info related to property and financials prior to close of escrow. Write offer subject to inspection and verification of financials.